Our Fukushima shop located on the 2nd floor of S-PAL Fukushima will be opening after renovation work on February 19th! 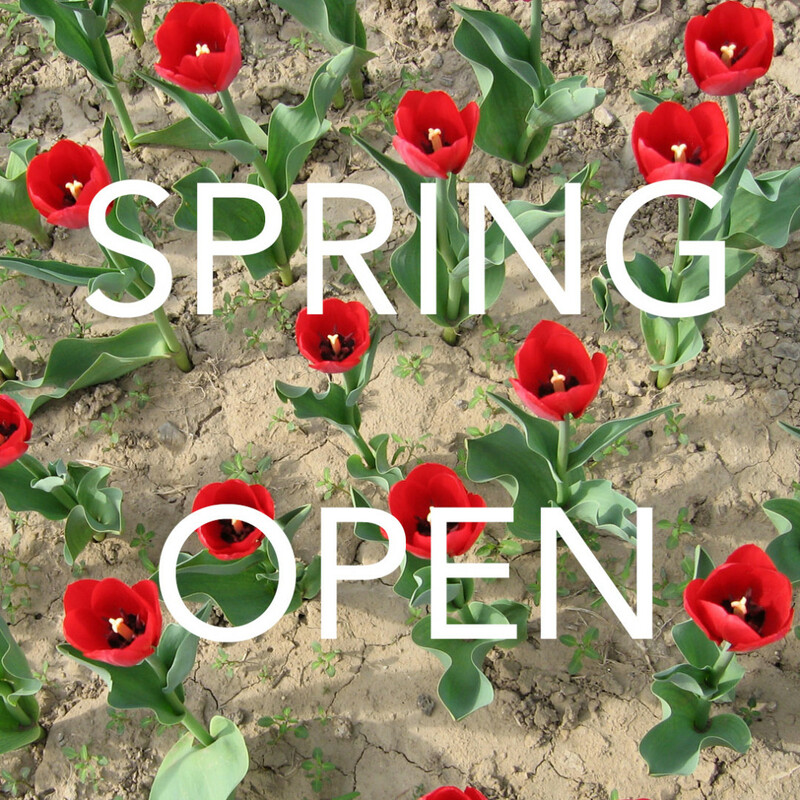 Come see our new store and early spring collection. Giving away original handkerchiefs for the first 100 customers! * Fukushima Shop will be closed from Feb. 15th through Feb. 18th due to store renovations. Please contact us at the Motomachi Flagship Store during this time at 045-661-1221.